Successfully Added GPS Tracker + Locator - GSM, Wi-Fi, LBS, Geo Fence, Emergency Call, Real Time Tracking, Dual Audio (Green) to your Shopping Cart. No more wasting hours looking for lost keys or phone. This compact GPS tracker will help you locate missing objects in no time. More than that, the GPS tracker is an efficient security gadget and can help you protect your loved ones when they are not home. Remember how annoying it is to lose your keys or phone just as you are about to go out the door? 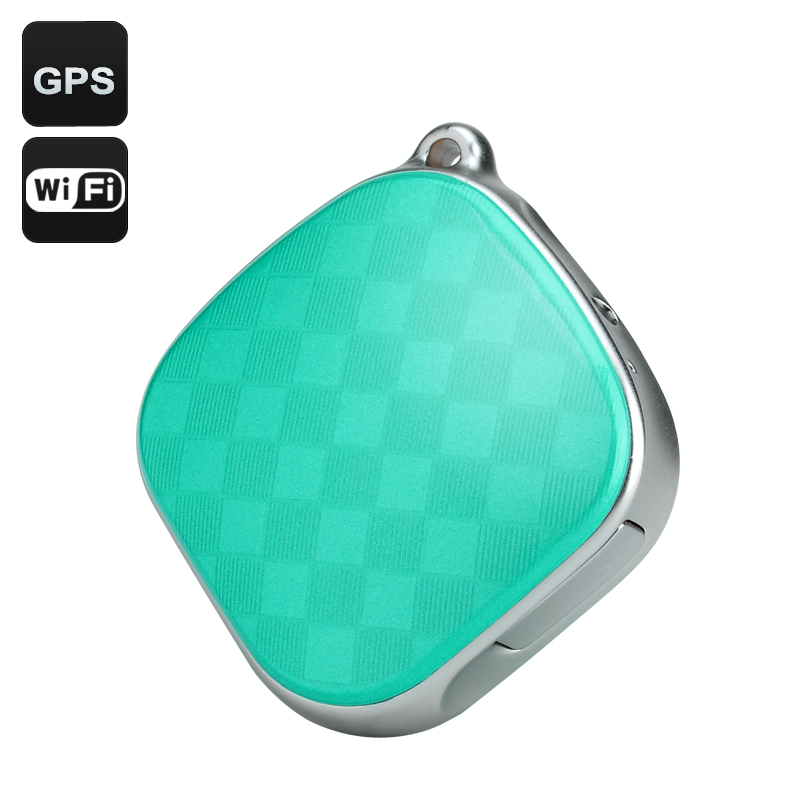 Well, with this mini GPS tracker, all your troubles are a thing of the past. You will be instantly able to locate what’s missing — with zero hassle or worry. But the GPS tracker can do way more than locate misplaces gadgets. It’s an effective tool to ensure security for your loved ones: from kids to the elderly as well as pets. The trackers use GPS and LBS positioning to accurately determine location and, thanks to Android and iOS support, can report it directly to your smartphone. They also come equipped with a set of nice safety features. Geo fence allows you to set digital borders for the person or animal with the tracker and alerts you when these borders are crossed. For instance, you can make sure that you child goes straight home from school without detours. Or, check on your dog or cat and be notified if they venture out too far from your backyard. Emergency call function is a quick way to send out an alert in case of trouble. Two-way audio lets you communicate with the one carrying the GPS tracker — you can even use it as a mini phone. Voice monitoring is another useful feature that lets you listen in on what’s happening if you sense something suspicious . The GPS tracker is designed to consume little power and its 450mAh battery can last for up to 3 hours of non-stop working and remain on standby for 5 days. Its small size makes it convenient to carry around: it can be easily attached to your pet’s collar, placed in your kid’s pocket or attached to an object. The GPS + LBS + Wi-Fi Tracker comes with a 12 months warranty, brought to you by the leader in electronic devices as well as wholesale GPS trackers..